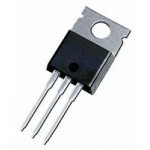 Buy online SL100 NPN SILICON RF POWER TRANSISTOR in India at low cost from DNA Technology. 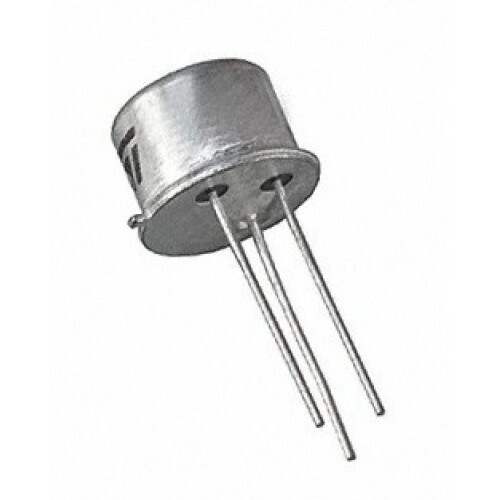 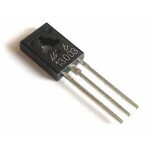 SL100/SK100 is a NPN medium power transistor. 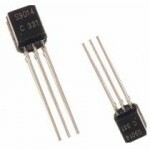 It can be used in applications where BC547 is found inadequate. 2N2907 PNP Silicon Transistor2N2906 and 2N2907 series types are silicon PNP Epitaxial Planar tr..